A double-braced tom stand to reduce the footprint of your set. 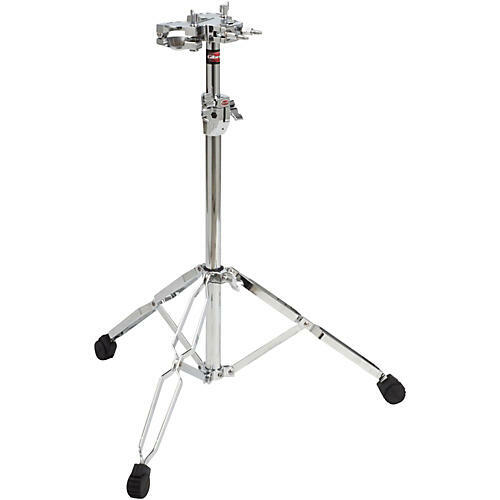 The 6713 Double Platform Stand from Gibraltar is a double-braced tom stand with a double L-rod platform/cym mount. This stand features hinged height adjustments with a hinged memory lock. Does not included ball L-rods. The stand offers a choice of single ball L-rod, double, or quad mount with dual tom mount and dual cymbal mount. Standard ball L-rods available in 9.5mm, 10.5mm, and 12.7mm sizes.